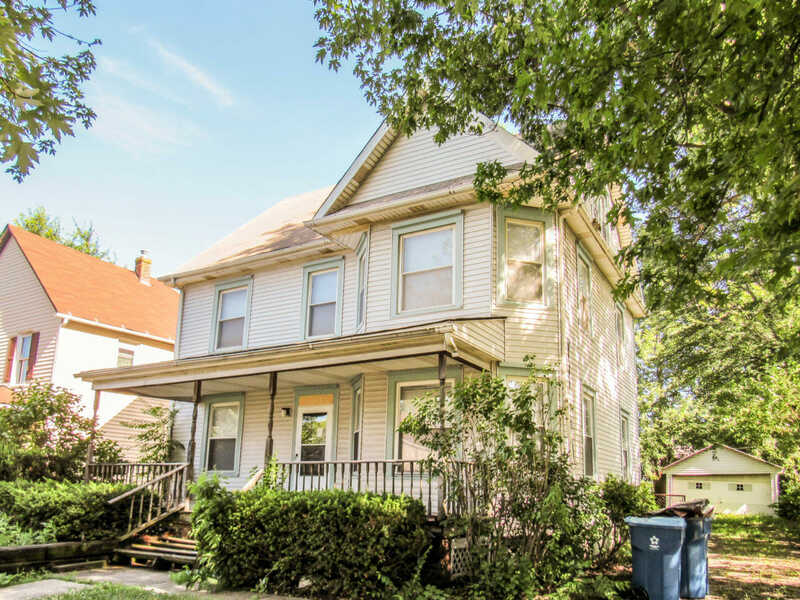 Cleveland has been hugely popular, so we’re back with another turnkey rental ready for a smart investor like you! And it’s obvious why everyone loves it… Cleveland was named “America’s Hottest City” in 2016 by Forbes, at least partially because of being named Top 15 U.S. Cities for College Grads in 2018 and one of the Top 20 Places in the WORLD to Visit in 2018 by National Geographic. Not to mention home prices are on the rise but still below the pre-recession peak, so you can get in early and lock in premium price-to-rent ratios.